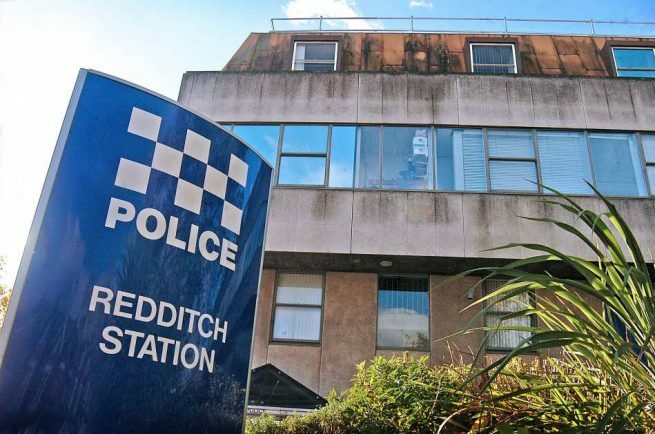 THIEVES have stolen a number of cars in Redditch over the weekend. Over Sunday night, September 16, they stole black BMW 730D, registration number CA12 WPK without the keys from Greenlands Avenue. Sometime during Friday night, September 14, thieves broke into a home in Otter Close and stole the keys for four cars and the owner’s wallet. The cars were then driven off. Subsequently three of the vehicles were recovered, one was found in the same street, one in Littlemead Avenue in Birmingham, and the third in Ilsham Grove, also in Birmingham. The same evening vandals in Ladygrove Close, Greenlands smashed the rear window of a car while in Rushock Close, Woodrow, thieves stole two strimmers, drills and tools after breaking into a garden shed. Elsewhere, in Ombersley Close, Woodrow, a garden she was reported to have been broken into, the thieves stealing tools and an Acer laptop.